If you are looking for a prestige or sports car rental in the UK at a reasonable price from a company that caters to your needs, look no further than vitesse supercars. Serving the whole of the UK, we are a car rental company that offers exceptional customer service and unbeatable benefits. Our staff can help you select the car rental style and model that best fits with your life and the needs of your imminent journey. Do you want to add some style to your trip? Collapse the roof and feel the breeze in one of our fun and flashy convertible rentals. . The superior handling and incredible engines in our sports car rentals will make your journey fun again – the perfect way to spice up any business trip. 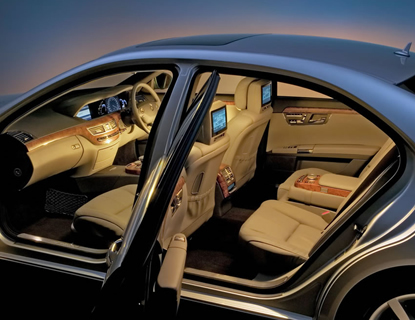 Or you may want to take advantage of the modern comfort of our luxury car rentals, which include Rolls Royce, Mercedes, Land Rovers and many more.